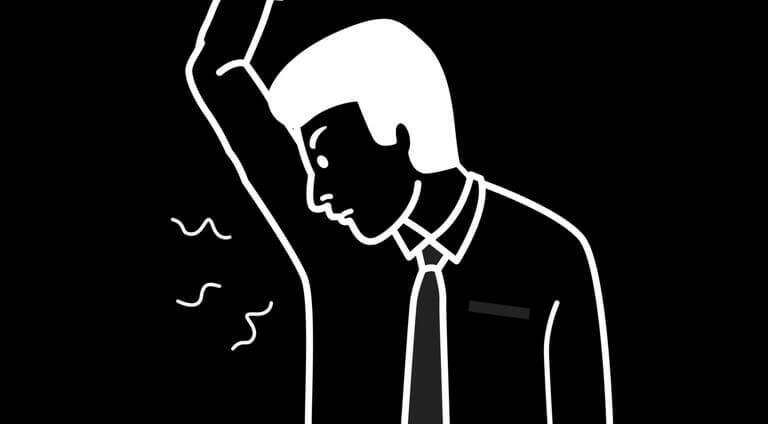 The Best Natural Deodorants for Men | Valet. your clothes and the planet. 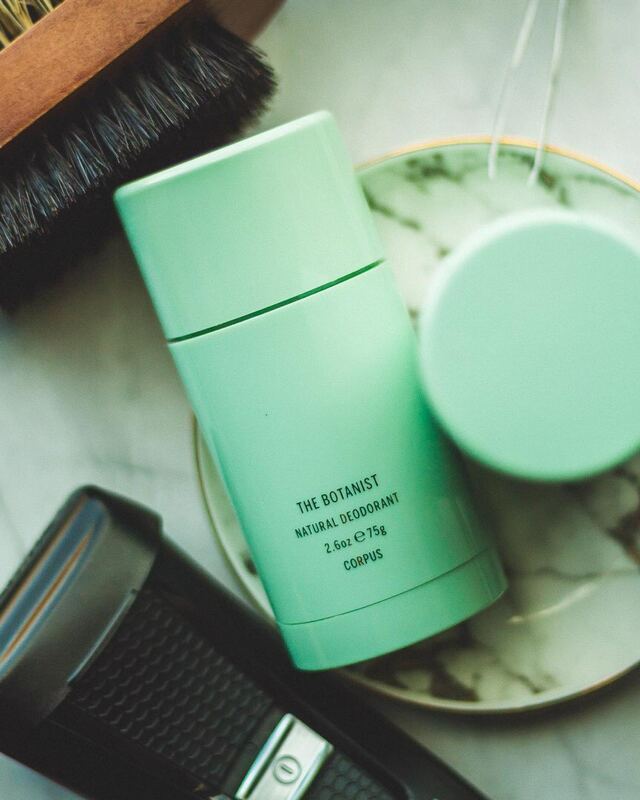 As we all start to take our health and wellness more seriously and become more aware of our environmental footprint, it's hard to say how many of us will switch to a natural deodorant. But if the expanding list of all natural brands is any indication, it seems all but inevitable. More and more these days, natural deodorants are taking on the big brands lining the shelves at drugstores with promises of cleaner ingredients and a cleaner conscious. Most standard deodorants or antiperspirants are formulated with harsh chemicals (like parabens or sulfates) which can be harmful for the body's hormone levels. 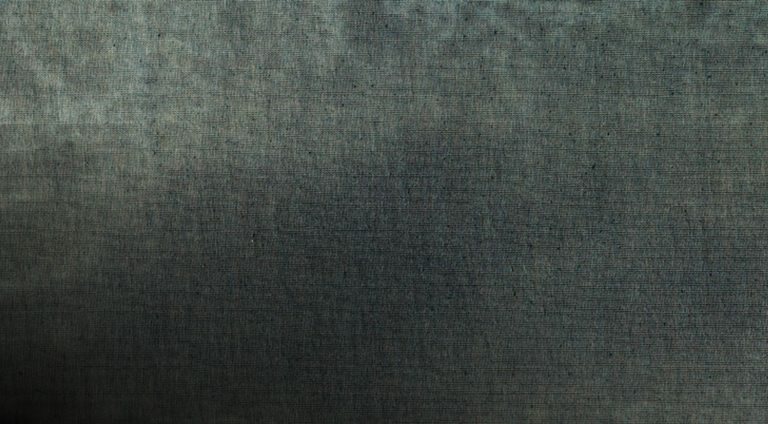 Many have aluminum, which not only irritate the skin and clog pores, but leave residue and stains on your clothes. But, you might be thinking, they work, right? 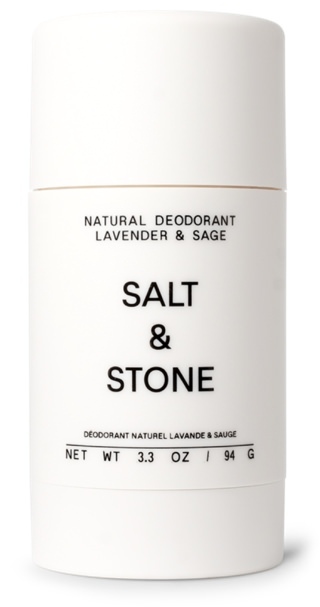 That's been the downfall for natural deodorants for years. Well, that and the righteous indignation of natural deodorant users going on and on about how bad your current deodorant is. After all, what's the point of switching deodorants if they don't keep you smelling and feeling fresh? Thankfully, this new crop of all-natural deodorants are effective, smell great and made with ingredients you can feel good about putting on your body. Herewith, the best on the market today. Everything from the stylish packaging and esoteric names to the sophisticated fragrances makes Corpus more like a high-end cult cologne than a hippie grooming brand. But that doesn't mean this isn't vegan, cruelty-free and crafted with certified organic ingredients. There's no talc, baking soda or aluminum and they come in five unique scents. The woody and richly dark Santalum, imbued with sandalwood, amber and Texas cedar is, by far, our favorite. One of the first that was ever on our radar, we learned it took the brand three years of development and countless trials to get their deodorant, synthesized with refreshing natural eucalyptus extract and citronellyl, just right. The 24-hour formula won't clog pores, contains no alcohol and leaves no sticky residue. 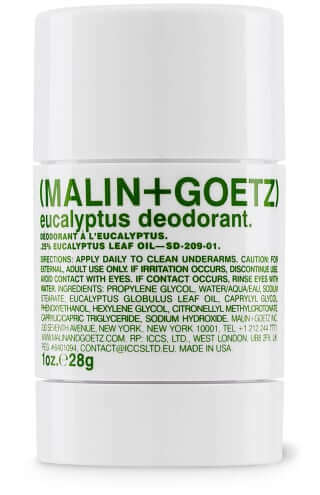 "Eucalyptus is a natural fragrance that we used for its anti-bacterial properties," Andrew Goetz told us. "It smells fresh and clean, but also neutralizes any offending odor." This handsomely minimalist stick is a unisex formula crafted from an herbal blend of lavender, sage and rosemary essential oils to neutralize odor. The shea butter base goes on smoothly and absorbs quickly, while jojoba oil (a natural antibacterial) works to kill any odor-causing bacteria along with soothing sensitive underarm skin. Arrowroot is used to absorb excess moisture and help keep you dry. 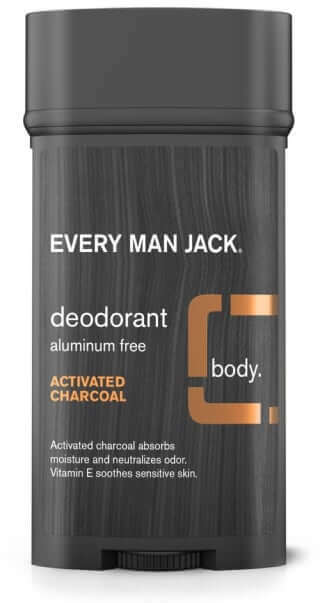 While this isn't technically an antiperspirant (since there is no aluminum), the activated charcoal does work to draw out moisture, absorb offending bacteria and neutralize odor. 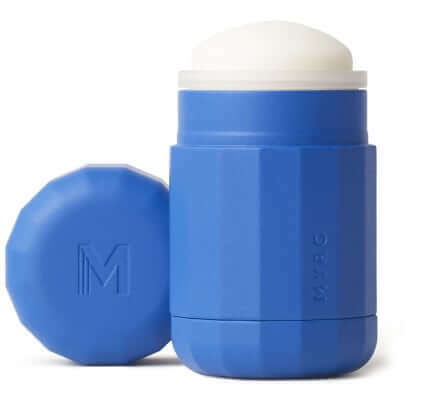 The coconut based deodorant goes on easy, but does take a moment to fully absorb. Vitamin E is used to help soothe sensitive skin while essential oils like tea tree keeps your pits refreshed and cool. 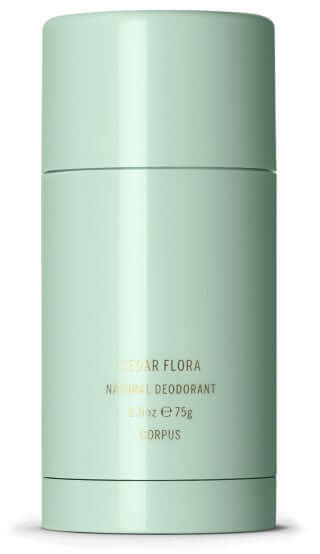 If you're used to bolder scents of traditional deodorants, this is the natural option for you. Free of harsh sulfates, parabens and aluminum, the formula is made with natural plant extracts and boasts more than 5,000 five star reviews. The long-lasting stick absorbs quickly and is gentle enough for sensitive skin. But the fragrances are potent. Taking the all-natural vibe to the next level, Myro eliminates the unnecessary waste of disposable packaging. These modern refillable cases allow you to buy recyclable refills in a variety of scents. The plant-powered formula is chockfull of clean ingredients and the natural scents release over time while barley powder works to keep you dry without any aluminum. Oh, and that case, it's durable and travel-friendly (meaning dishwasher safe, has a locking cap and is TSA-compliant). While women have more sweat glands than men, a man's sweat glands produce more moisture.